Inner Sanctum – Sanctuary for the Mind, Body and Soul. Order products or reserve your space in a class here or call (720) 683-0444. At this time there aren’t any Primordial Sound Meditation classes scheduled due to Lisa’s relocation back to Colorado. 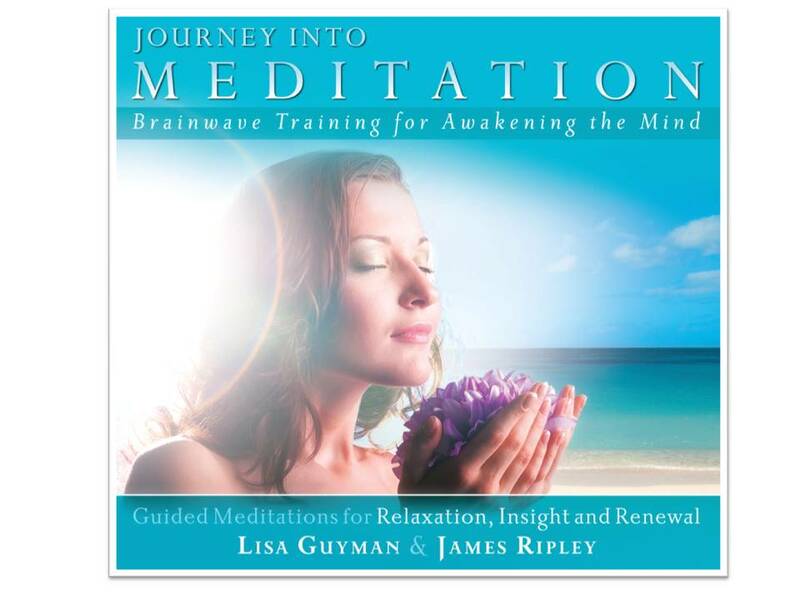 Email Lisa Guyman to Join Meditation Class Interest List. To to register with a deposit – click here. Prerequisites: Masters requires an in-person 10-12 hour Reiki I/II course. Teacher’s requires at least one other level with Lisa. 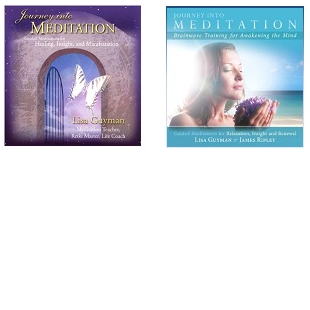 Receive a complimentary download card for the Reiki audios when you order the CD set here at lisaguyman.com. Domestic USPS Priority Mail shipping included. Prerequisite: Masters requires an in-person 10-12 hour Reiki I/II course. Teacher’s requires at least one other level with Lisa. 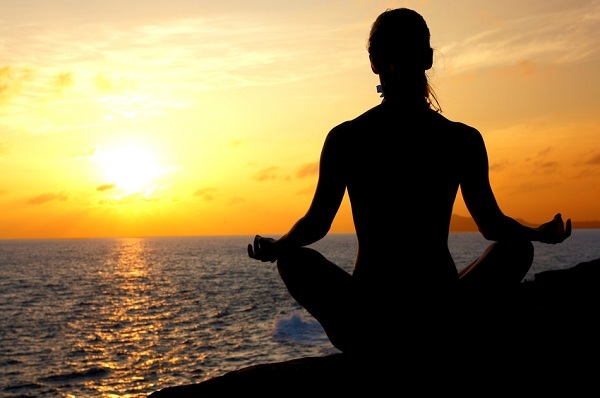 Yoga, Primordial Sound Meditation & Sound Healing Retreat. at Mount Princeton Hot Springs – October 5-7, 2012 with Lisa Guyman and Alchemy Yoga. 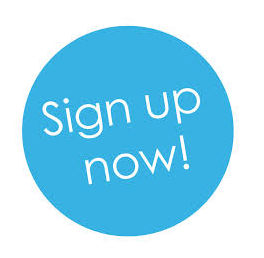 Please sign the liability waiver and course agreement and return with your registration deposit. The $275 deposit is non-refundable and non-transferable. Reiki Class Payments: — Please Select — Additional Payment of $275 – I'll pay the balance in class Reiki I & II – Pay Balance of $275. Master & Teacher's – Pay Balance of $575. Reiki I, II & Masters – Pay Balance of $475. Reiki I, II, Masters & Teacher's – Pay Balance of $775. Reiki Master's – Pay Balance of $150. 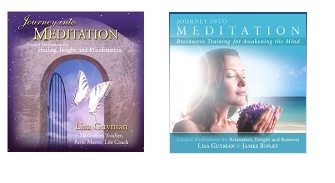 Receive BOTH of these guided meditation CDs for just $29. Mailed first class mail – USA! If you can’t wait until class you can download them at iTunes! Or you can purchase the CDs at Amazon! After you register for my Primordial Sound Meditation Workshop you can finalize your payment here. 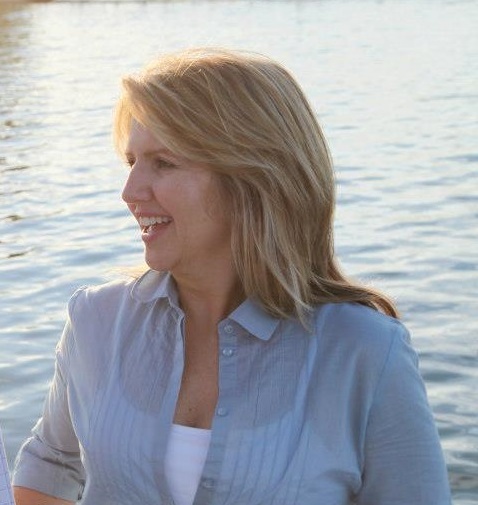 Reiki appointments with Lisa Guyman in Denver, Colorado scheduling estimated to open in September 2019. You can pay at the appointment or take care of payment ahead of your Reiki Treatment. For information Reiki Appointments– click here. Inner Sanctum’s online payment options include: MC/Visa/Amex/Discover. In-person payment options include: MC/Visa and checks.